The reisenthel coolerbag XS is the tailor-made supplement to the carrybag XS. 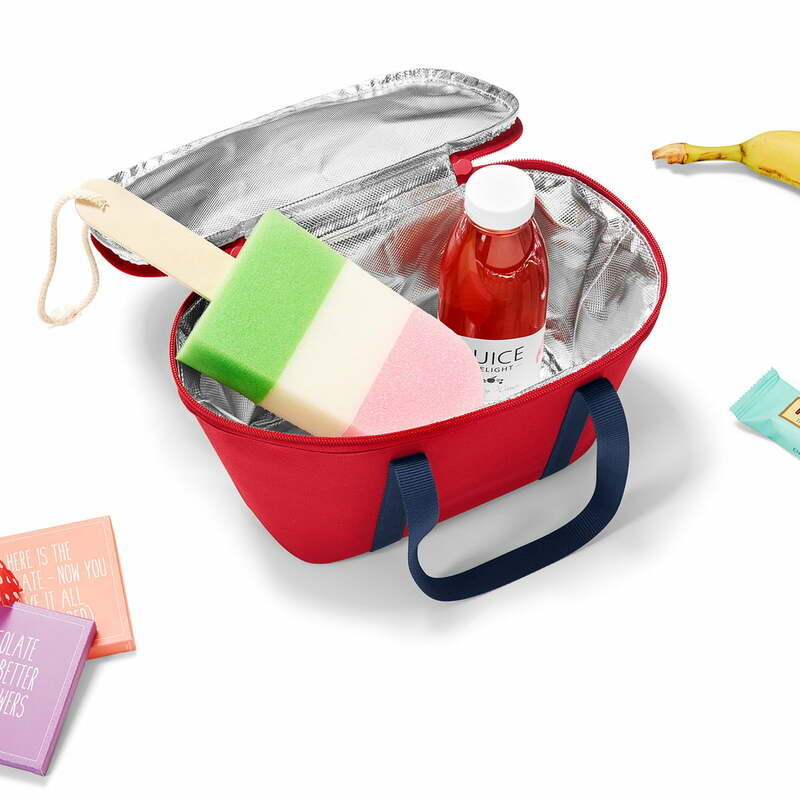 The travel cooler integrates seamlessly into the mini version of the carrybag. 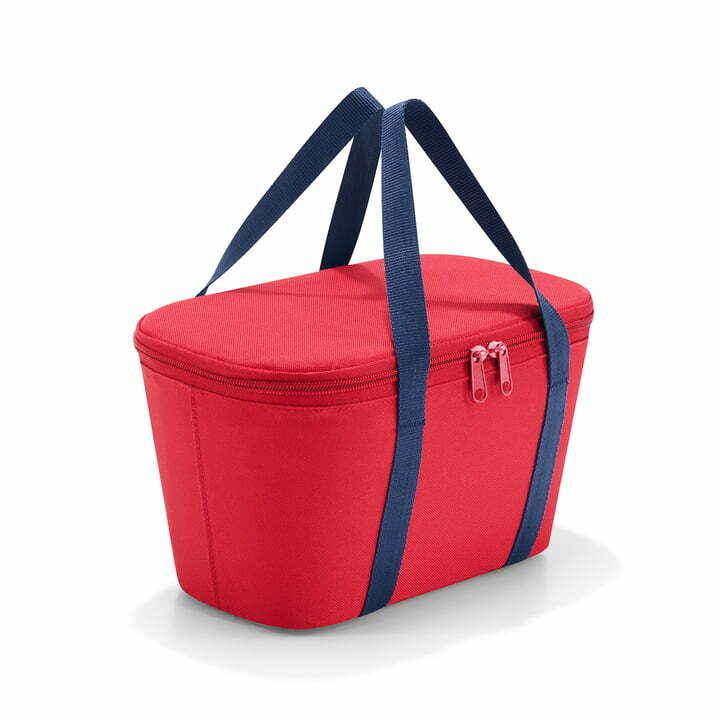 Alone, the cooler bag is a great way to have lunch or to snack between meals while on the go. The cooler bag is equipped with a thermal lining from high-grade aluminium foil. The exterior is made of water-repellent polyester fabric. A tightly closing lid with two-way zip ensures that the cold can’t escape. With its stable, resistant base, the coolerbag XS is a reliable companion even on long outdoor days. After use, the thermos bag from reisenthel can be easily stored away since it is foldable. The bag is available in different colors and patterns. The reisenthel coolerbag XS is the tailor-made supplement to the carrybag XS. The travel cooler integrates seamlessly into the mini version of the carrybag.